The One Tree Hill's Show !!! Welcome to Tree Hill !!! This blog is specially for One Tree Hill's Fans !!! Lucas, Peyton, Brooke, Nathan and Hayley as you have never seen before !!! 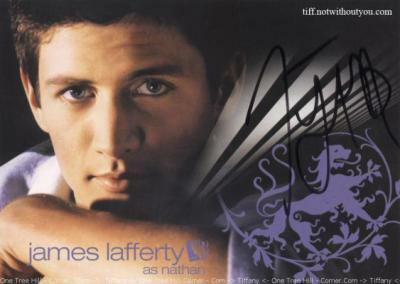 "I dOn'T wAnnA bE aNyThInG..."
Affiche promotionnelle... Nathan Scott !!! Affiche promotionnelle... Hayley James !! !